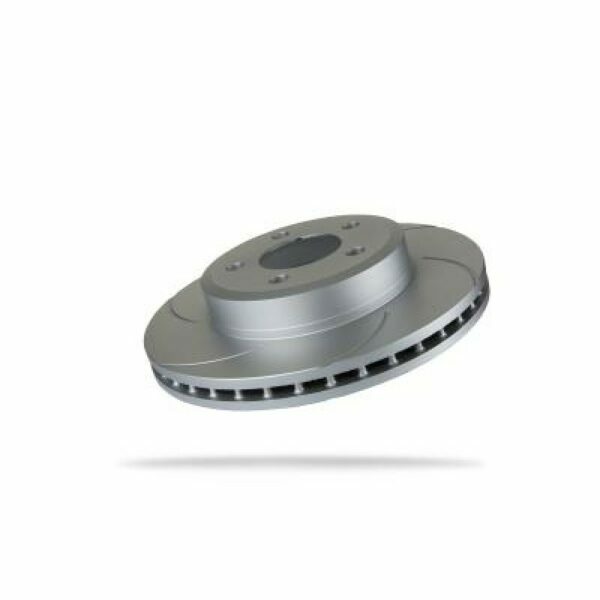 Our slotted rotors are made from the highest grade raw materials and are manufactured to the highest possible standards. The curved slot design has been specifically developed to improve performance, endurance and is ideal for heat dispensation. The Geomet Coating provides better anti-corrosion protection.